There are very few writers as well known or respected as Shakespeare, or whose works have stood the test of time as well as his. His plates have been continuously performed before audiences for the last 400 years. and are an essential part of most school curricula. 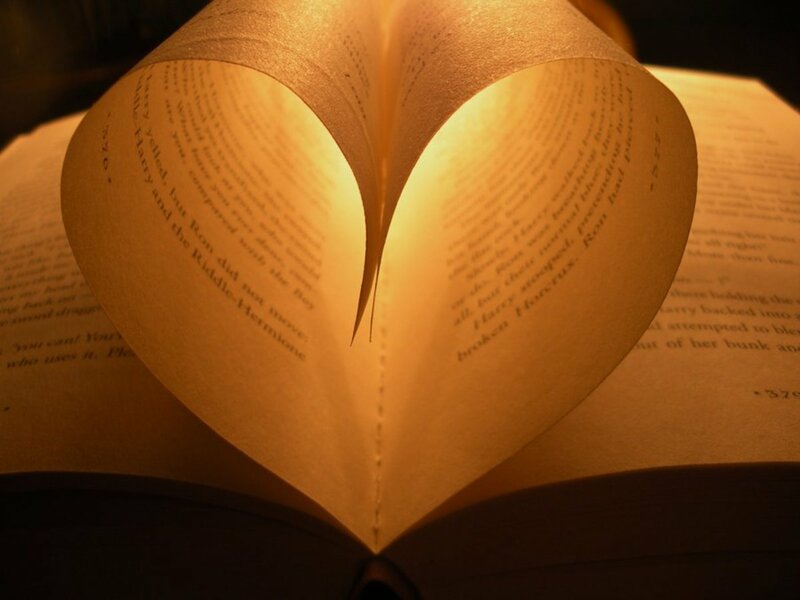 In fact, few authors have had as much impact on the development of English literature. And yet, very little is known about Shakespeare the man. Who was William Shakespeare and what did he contribute to literature? 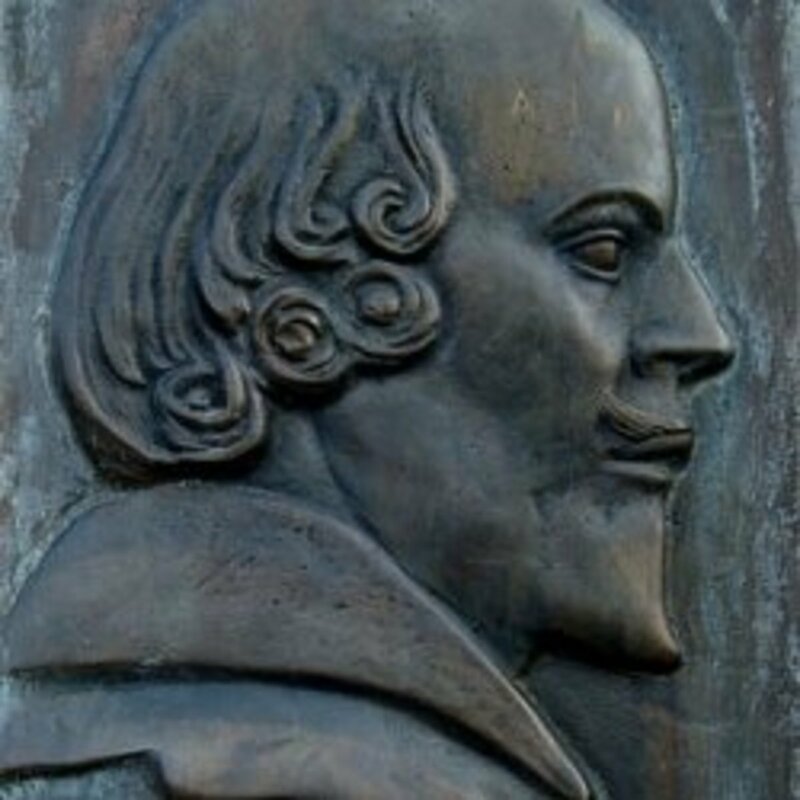 William Shakespeare is regarded as one of the greatest playwrights and poets and dramatist extraordinaire.Hiss reputation has outlived him as all his works remain popular pieces and have been reenacted on stage and exhibited in movies on numerous occasions. 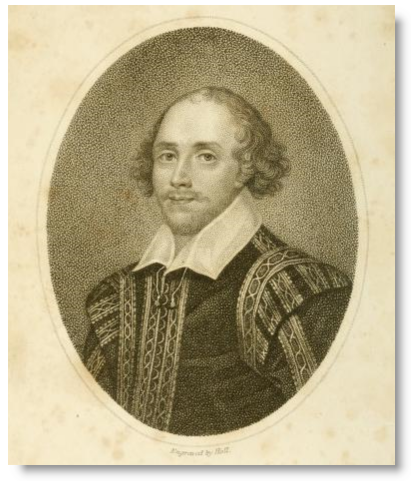 Shakespeare was born in Stratford upon Avon where he spent his formative years and at age 18 got married to Ann Hathaway. This union produced 3 children. He then went to London and this is where his literary career began. Initially he started out as an actor in London and then gradually began to write. 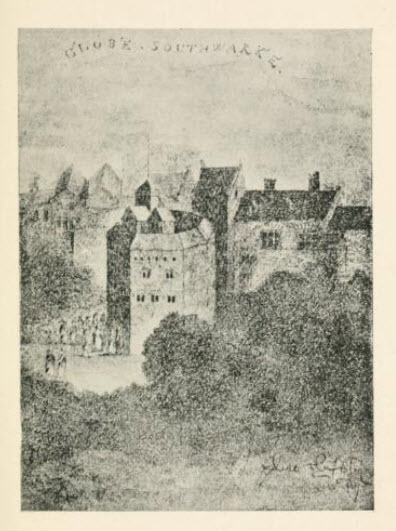 Though much is not known about this period of his life we do know that Shakespeare became a part owner of the playing company called the King’s Men. This venture brought him financial prosperity. He became the official playwright to the King of England. 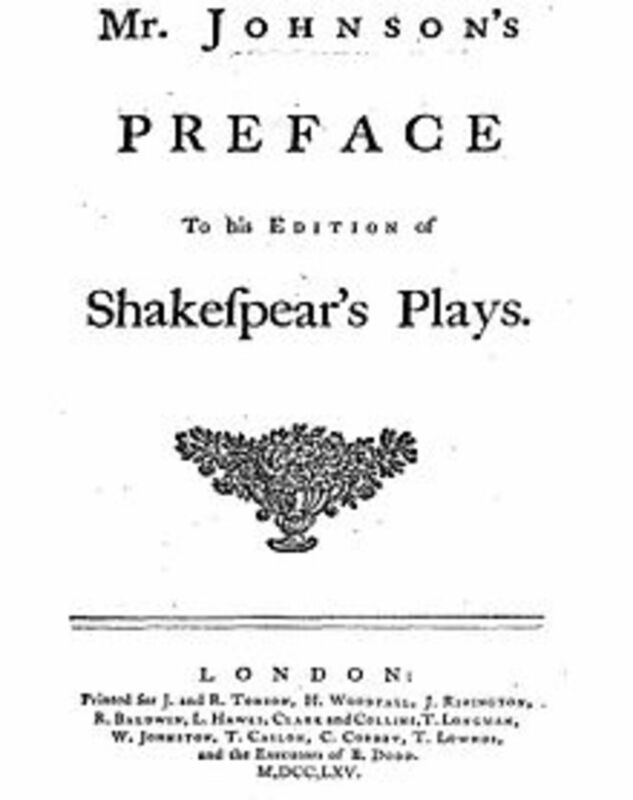 Shakespeare produced an staged a number of plays, the plots of which were often drawn from other works, yet he managed to imbue each with his own unique talent, making these otherwise plagiarized works into his own and eclipsing the originals. 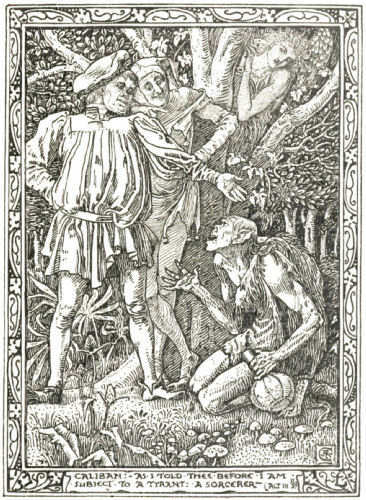 In his last days Shakespeare wrote a number of romantic plays known as tragicomedies with some other playwrights. His solo works were preserved by Henry Condell and John Heminges which is what most of us are privy to today. None of his original works have been preserved, only copies of his manuscripts remain. Shakespeare was not as popular during his lifetime as he is now. He has been compared to the great playwrights from Rome and Greece and was lauded as the best writer of comedy and tragedy. Even his rival Ben Johnson had good things to say about Shakespeare. 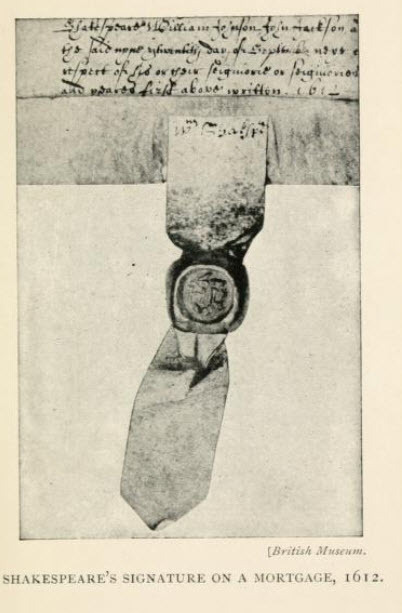 He was so popular in fact that he ascended to the status of being a gentleman when his family was granted a coat of arms. With this and his new begotten fortune from his plays he was able to purchase land around his hometown of Stratford. Shakespeare's works were mostly written in prose and iambic pentameter which is how he patterned the syllables in his lines of poetry. Punctuation was also added to strengthen the rhythm. It all aided with how his work would be received. His works were the production of a creative genius, a man ahead of his time. 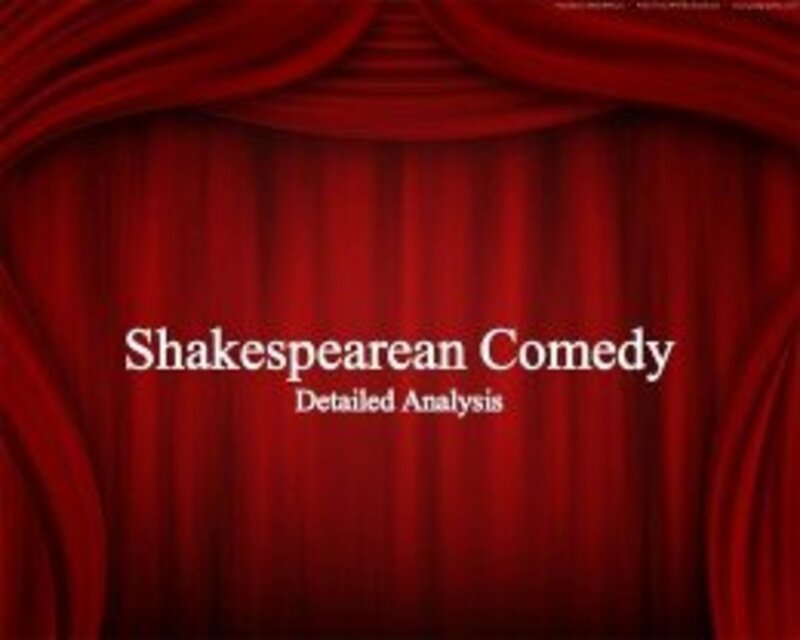 It is a tribute to Shakespeare's enduring fame and universal appeal, that many of the situations highlighted in his poems are recurrent themes in today’s society. It is his superb wit and skill with manipulating the plot to create that heightened sense of drama which have made him arguably the most popular playwright of his time. 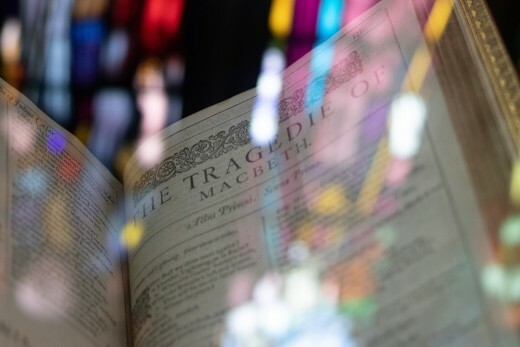 Shakespeare's tragedies such as Othello and Hamlet continue to be relevant commentaries on the human condition despite the centuries of social change and upheaval since the time they were written. One of the Few Examples of Shakespeare's Handwriting: His Signature on a Mortgage. Over the years Shakespeare has become a sort of trademark. 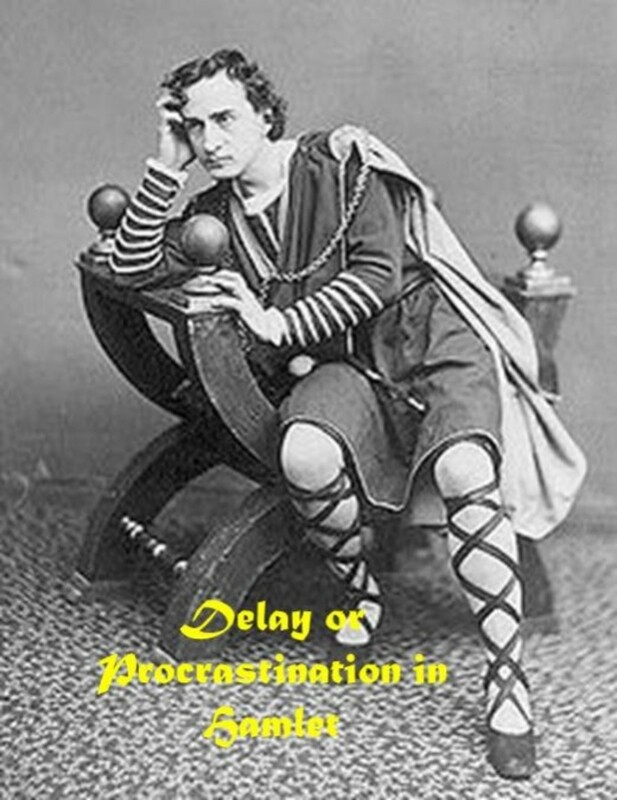 His plays are famous all around the world and as such have been translated into many languages for teaching purposes. Despite the universal popularity and fame of Shakespeare's works, very little is known about the man himself. We are not even sure what Shakespeare looked like. The portrait that is most often believed to be a depiction of the man, was painted long after he died and may not be a true likeness at all. And for a man who wrote some of the most iconic works in English literature, there are scarcely any examples of anything in his own handwriting except for a few legal documents. 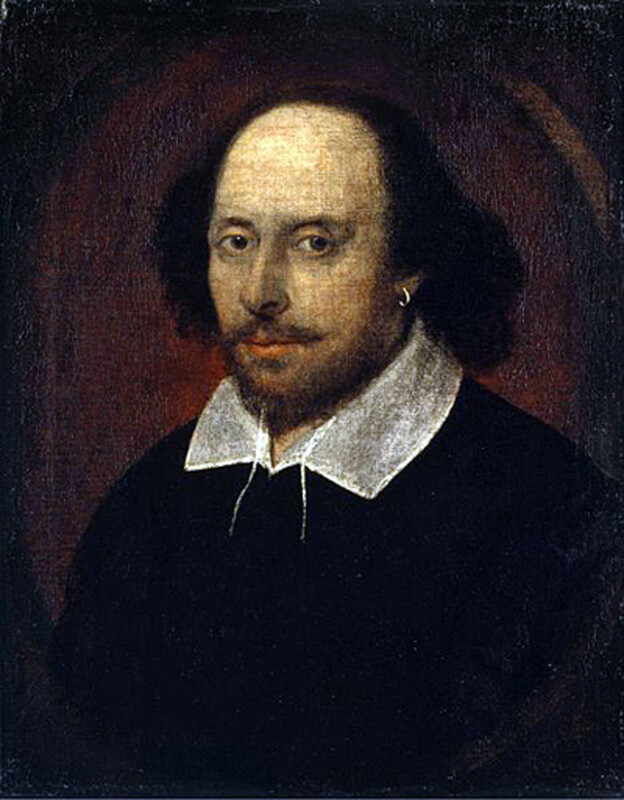 His absence from the stage has led many to believe that the plays were not written by Shakespeare at all, and that William Shakespeare was essentially a pseudonym for someone else, possibly someone in high society who did not want his reputation at court sullied by engaging in the mundane work of a playwright. There are many conspiracy theories that Shakespeare was really just the front or pseudonym for another playwright. Some are more far fetched than others. One of the more credible of these theories, which is supported by a some actual research holds that Sir Francis Bacon was the true author of Shakespeare's plays. If true, it means that we have been the victims of one of the most elaborate literary hoaxes in history. Great Hub on Shakespeare.. one of my favorites. Thank you for sharing!